Receiver-in-Canal (RIC) Rechargeable Digital Personal Sound Amplifier helps you listen all day and into the night. Intelligent receiver-in-canal style personal amplifier tucks behind and inside your ear for a secure, discreet, and comfortable fit. No more worries about your personal amplifier stopping abruptly or struggling with replacing tiny batteries — the included USB cable will have it recharged and ready to go. 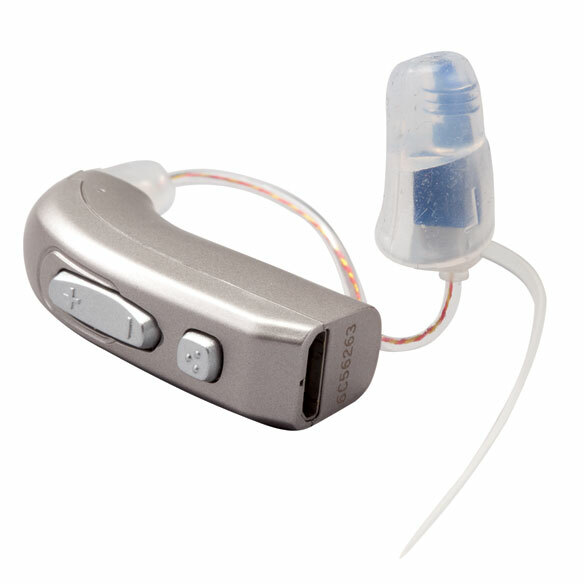 Hearing amplifier provides crystal-clear reception while reducing background noise. Advanced technology features 2 channels, 4 bands, intelligent noise reduction and spectrum detection, intelligent volume and program recording, wide dynamic range compression and adaptive feedback cancellation, maximum power output control and low-power indicator. Includes 1 Ear amplifier, rechargeable 30mAh battery, 7 ear domes, cleaning brush, 20”L USB cord with UL adapter, owner’s manual and 1-year factory warranty. whats difference betw. hearing aid and amplifier? BEST ANSWER: Thank you for your question. 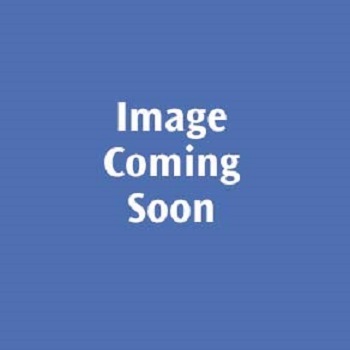 Personal sound amplifiers are devices you place into your ears to amplify sounds. ... Sound amplifiers make ALL sounds louder, unlike a hearing aid, which can differentiate between sounds and amplify them based on the characteristics of that sound. 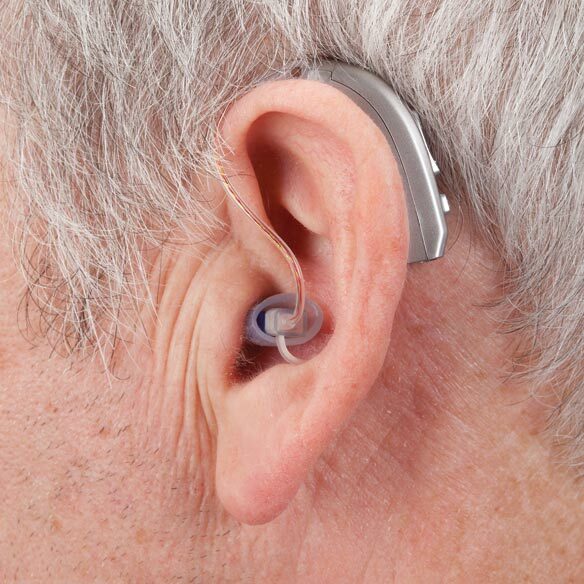 Hearing aids are programmed to make speech easier to hear and decipher..